At Philly Cash For Cars, we buy junk cars in Northeast Philadelphia and Bucks County, PA. That’s right—we offer our services to help people get rid of their used, old, or unwanted cars in the Philadelphia area! We know that many people throughout Philadelphia and Bucks County have old cars sitting around that were once a great investment, but are now sitting there collecting dust on the side of the road—and even worse—their driveway. We buy cars because we know that people want these eyesores removed quickly, but we also know that they want some sort of return on investment. 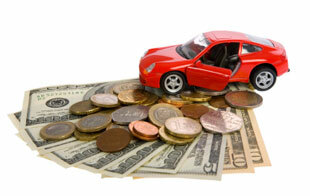 The money you receive from your vehicle will ultimately be dependent on its age, make, model and overall condition. Call our Northeast Philadelphia office today for more information on how you can have your vehicle removed. Upon calling us, please let us know the current condition of your vehicle and if you have any OEM parts because once we know your vehicle’s condition, we will be able to provide you with a quote. *Please note that we also make most of our money off the catalytic converter. Letting us know to the best of your knowledge whether this part is OEM or not is of importance as this will determine the final quote our driver provides. >When our diver arrives, please make sure to have your proof of ownership, title registration card, and photo ID. 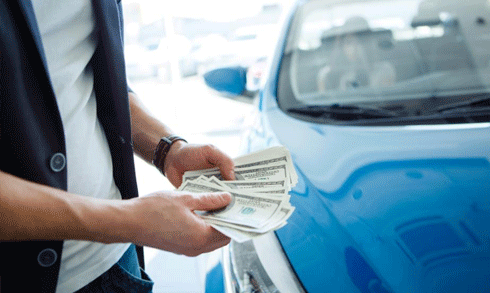 Once our driver has all of the needed information and verifies the condition of your vehicle, he will give you the cash and be on his way. At Philly Cash For Cars, we buy junk cars in Philadelphia, PA and offer cash for junk cars in Bucks County because we know people want a dependable service that will provide them with an easy way to dispose of their old car. Also, while many people no longer see any value in their vehicles, we at Philly Cash For Cars do. Plus, part of the reason why we buy cars is that we are able to make use of some of the car parts. So, even though you see a piece of junk ruining the aesthetic appeal of your Northeast Philadelphia or Bucks County home, we see a profit. After all, we wouldn’t be in business for as long as we have if we haven’t been making one!